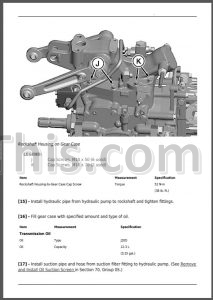 Factory Service Repair Manual TM126919 For John Deere 1023E, 1025R, 1026R Compact Utility Tractors. 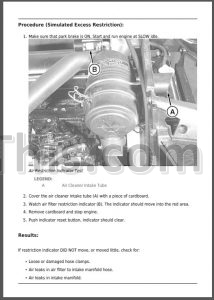 Detailed step by step illustrations, instructions, diagrams for quality repairs maintenance and other servicing procedures. 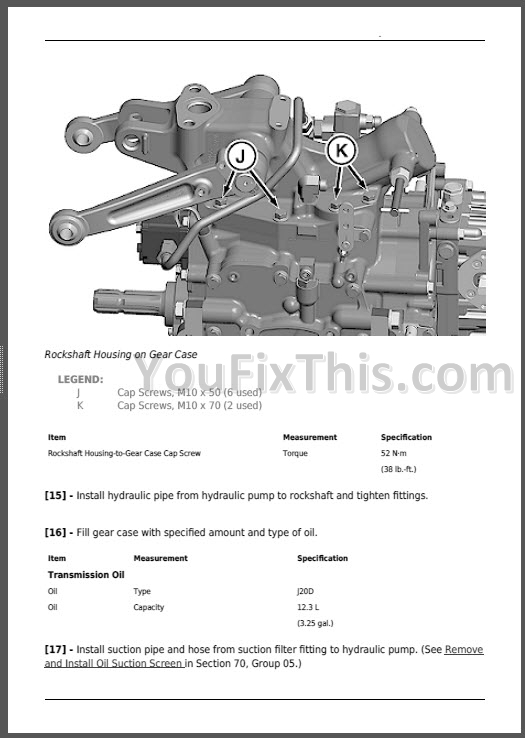 Find information in seconds, then print out and use it to complete repair procedures.